Greetings to everyone. 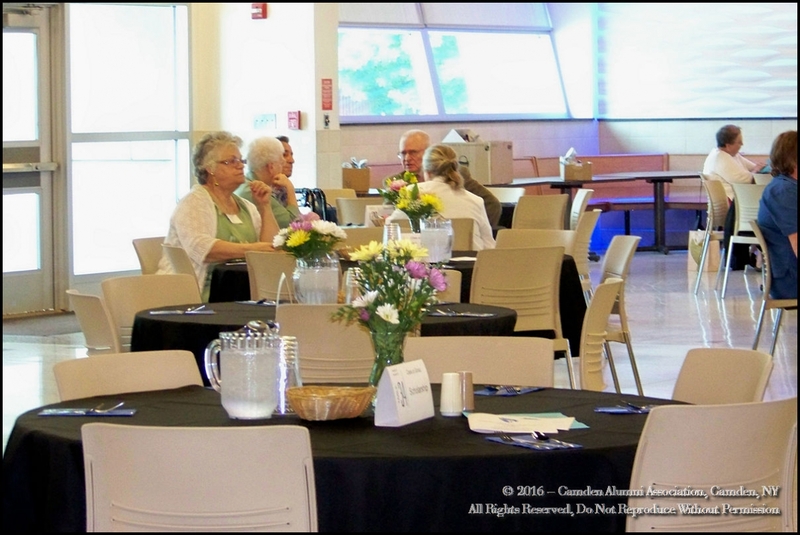 Last Saturday was the 2017 Annual Alumni Banquet at the Camden High School Cafeteria. Overall, it was a great success. We had reservations for 275 people, and almost all of them made it to the banquet. 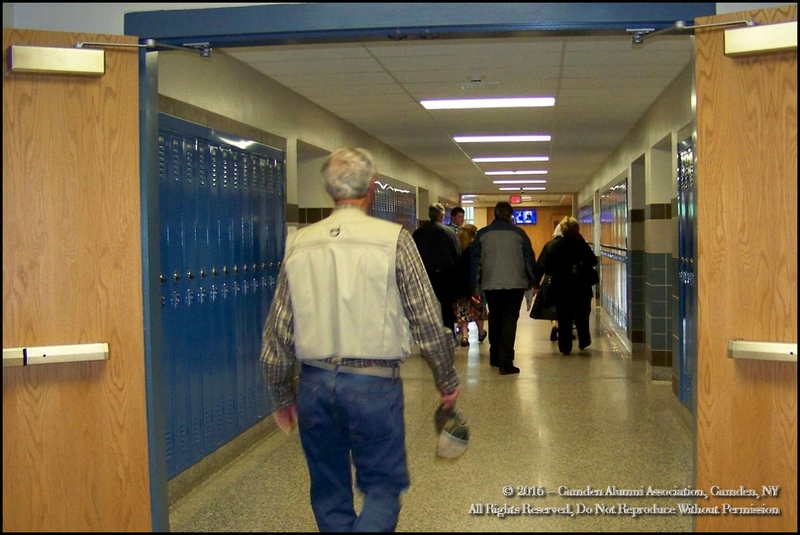 The Class of 1967 was well represented, as was the Class of 1957, 1962 and 1972. The class of 1972 was the greatest number in attendance outside of the 50-year class of 1967. Now we begin preparations once again for the 2018 Annual Alumni Banquet!! Due to catering requirements, no walk-in tickets will be available. You must purchase tickets in advance. Doors will open at 3:30 pm. Candid pictures will be taken during the event and will later be put on the web site under the Camden Alumni Photo Gallery link. There will also be tours of the High School between 3:30 pm and 5:00 pm. Due to the venue rules and regulations, there will be no alcohol served. Complete and mail your Banquet Reservation and your annual Alumni Association Dues by the banquet reservation deadline date of May 31, 2017. Please consider making a scholarship donation with your banquet reservation. 2016 Banquet Photos Are Here!! 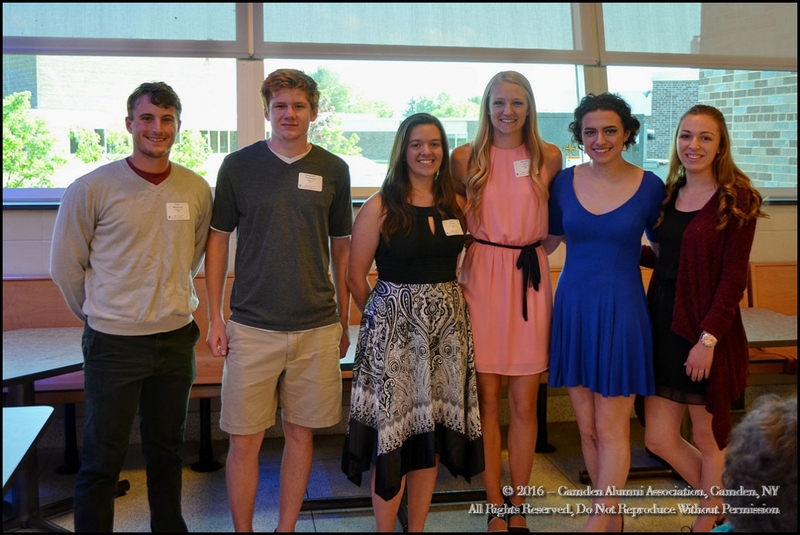 The 2016 Alumni Banquet Photos have been uploaded to the photo gallery section of the website for review. The photos will be available for viewing from the photo gallery at any time, but right now you can view the photos from the gallery collections posted right here in this blog post. I have categorized them into groups for smaller gallery sizes. Sign Up Or Resubscribe Today!